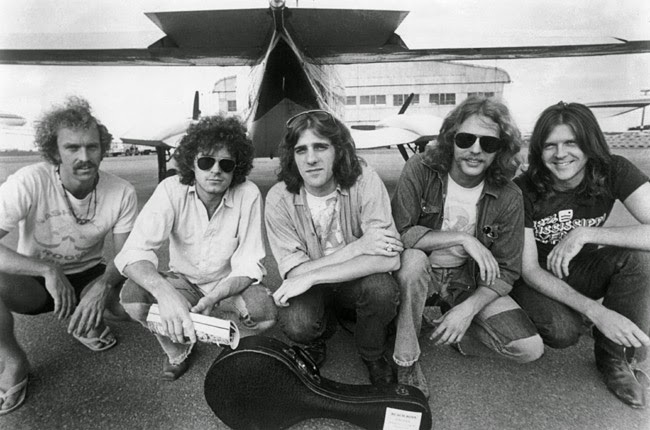 History of the Eagles ~ The Eagles have always been in the background of my life, and that's saying something for a boy from the South Jersey suburbs. The Eagles were FM radio, they were California, they were marijuana, they were the seventies. "Hotel California" was one of the first rock 45s I bought and their last album, The Long Run, was one of the first albums I bought. I was never a huge fan, oh I had favorites like "On the Border" and "The Disco Strangler," but they were just always there. 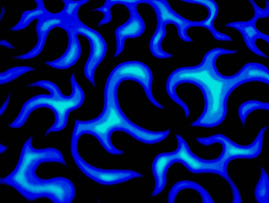 We watch as membership changed in the band, and differences emerge. They spend almost thirty minutes on Hotel California without ever saying what the title track is actually about. Eventually it becomes clear as to why the interviews are all separate, they can't stand each other. During the making of the album the band members realize they were all alphas fighting for supremacy, and the breaking up began there. As work on The Long Run began, they were already effectively shattered, mentally, physically, and socially. Drugs and drink only accelerated the process at that point. During and after one apocalyptic concert, tensions were so hot that the band was over. As they say, the Eagles went out with a whimper not a bang. 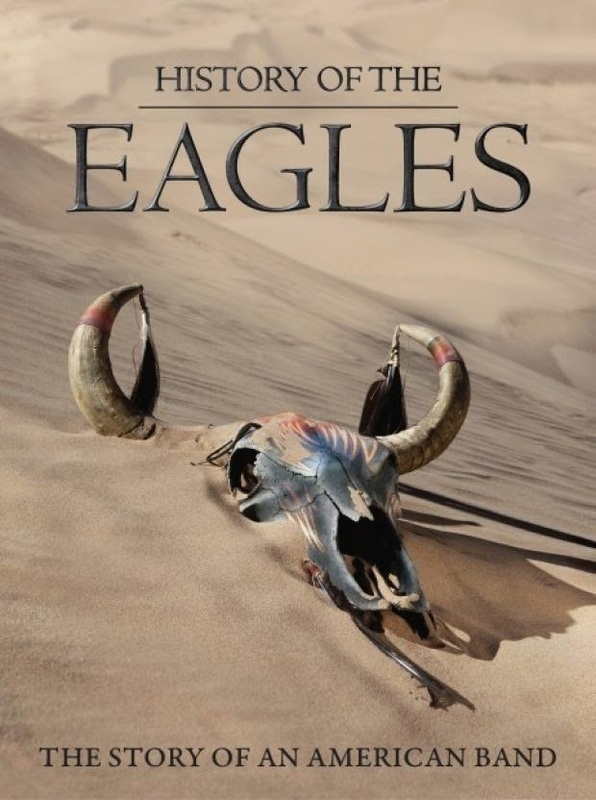 Part two of the documentary picks up the solo careers of the separate Eagles, leading up to the reunion tour fourteen years later. I was intrigued that getting Joe Walsh into rehab was partially behind the reunion. Rivalries aside, it kinda proves they were for the most part still friends. Or should I say, selectively still friends. The second half mostly covers the recording of Hell Freezes Over and the reunion tour. There's still some tension, and money got in the way, eventually squeezing Don Felder out. Other than that, it's just the tour. This is sad as it comes off as little more than an average rockumentary without the context of the first part. 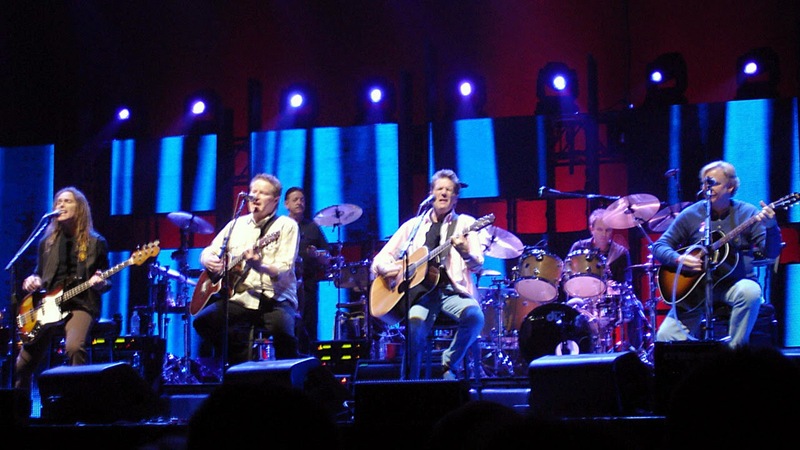 History of the Eagles is very long at just over three hours, which is probably why it was cut in two parts. After watching it I had had enough of the Eagles for a while, and that's just the opposite effect that such a film should have. Interesting stuff, but just a bit too much, for me at least, and I'm an Eagles fan.